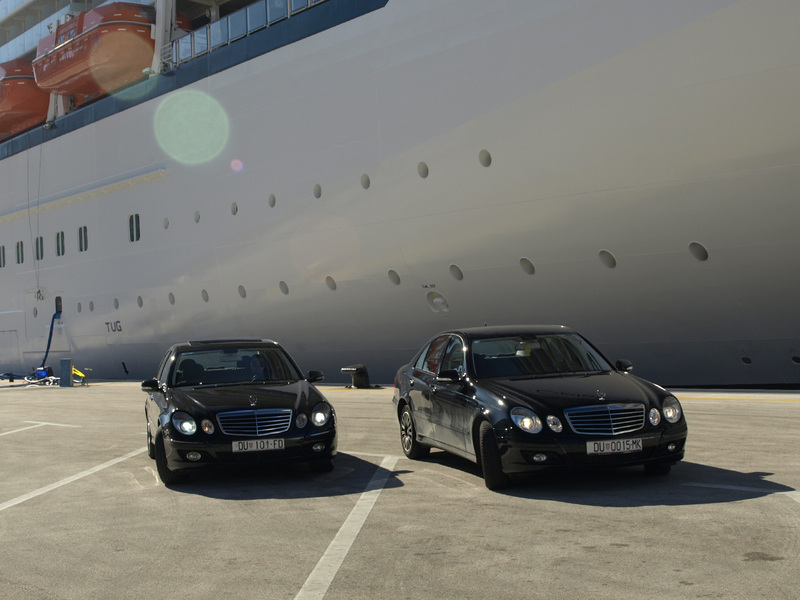 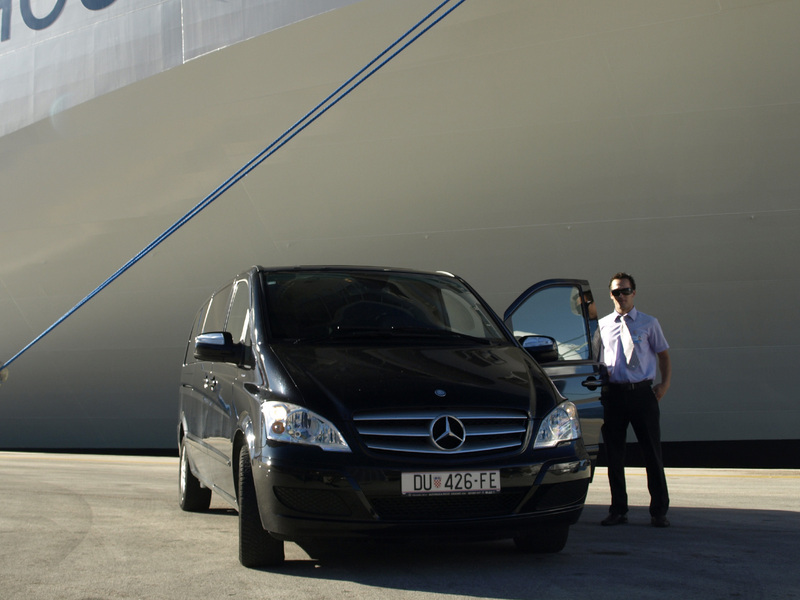 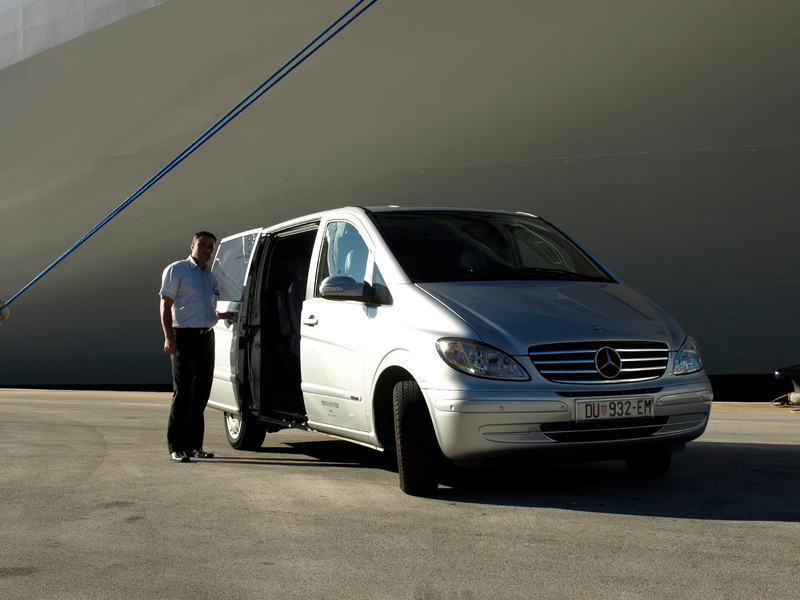 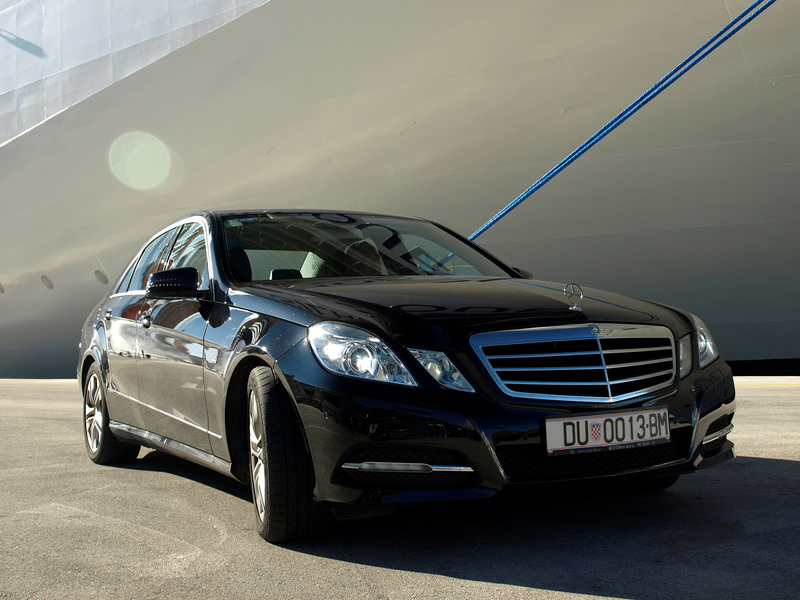 We offer reliable transfer and transportation services and organization in Croatia. 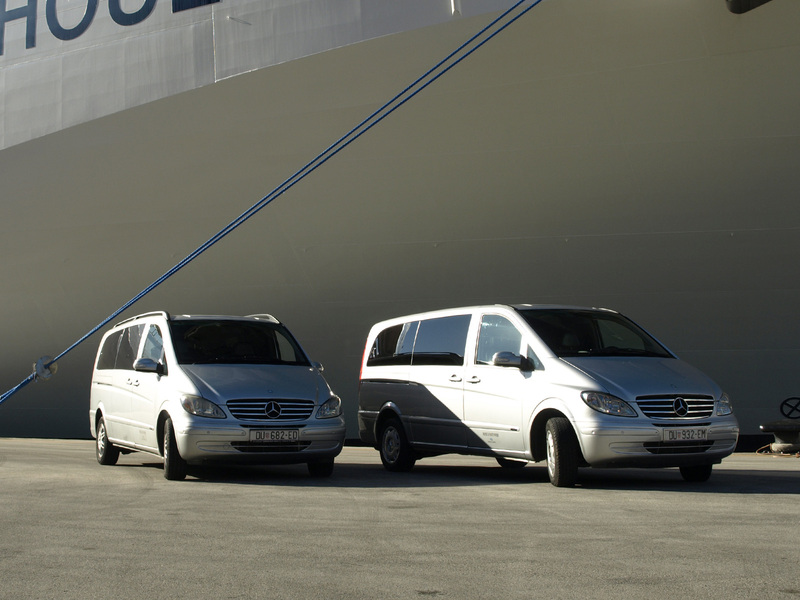 We can arrange any type of transportation you would prefer including personal cars, limousines, vans, buses etc. 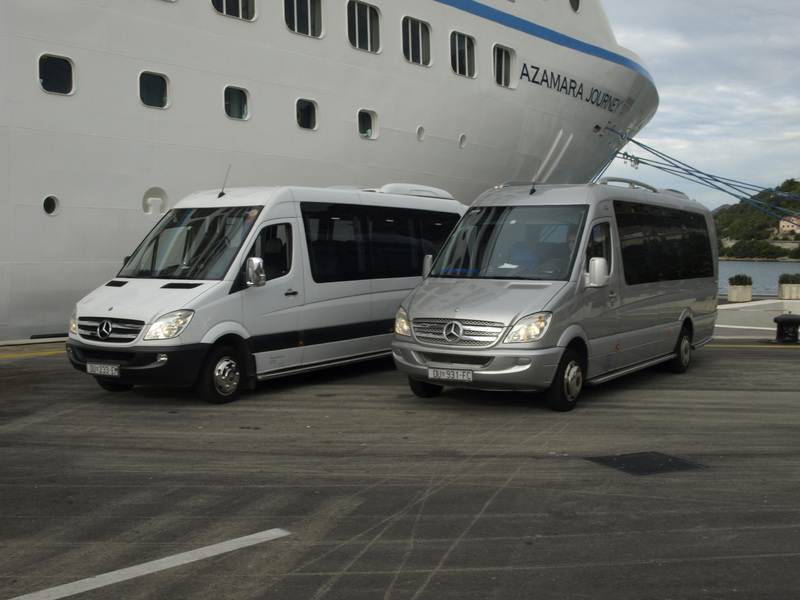 Just let us know what your starting and ending destination are, what type of vehicle you would like and we will take care of the rest. 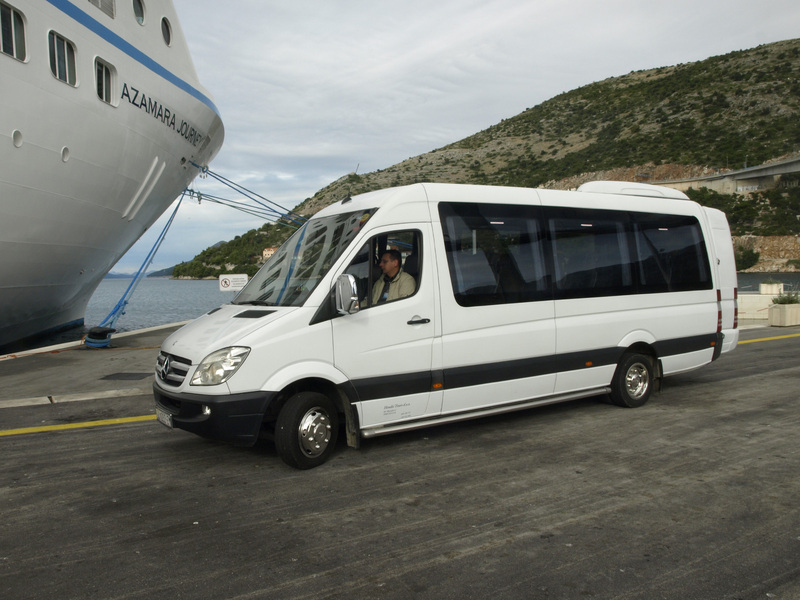 We can arrange transport for airports, marinas, ports, cities, and attractions around Croatia and where ever else you would like to go.